Please read this great article from Inc.com. 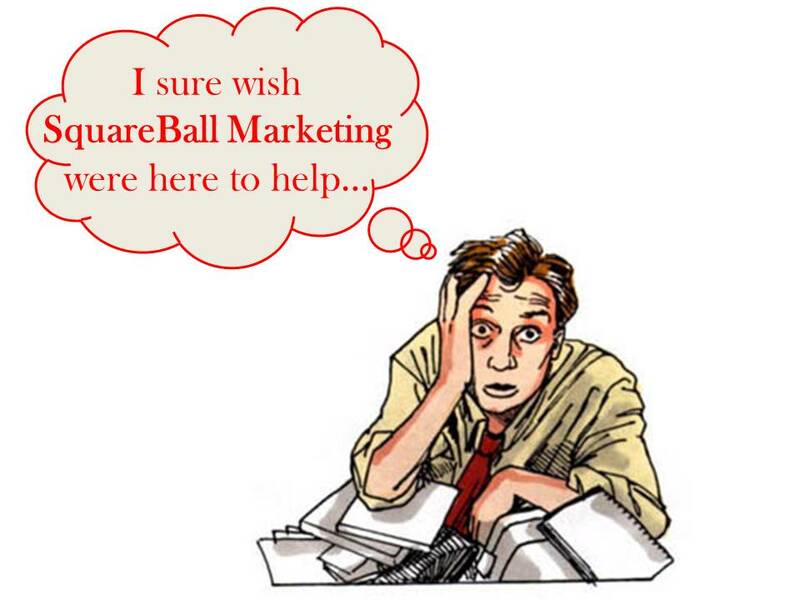 If you have questions after the read feel free to contact the SquareBall Team at squareballmkt@live.com. We know Marketing.